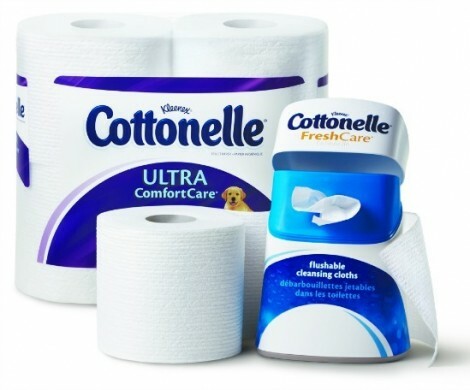 To get your Free Sample Pack of Cottonelle with CleanRipple texture, just visit their page to login or create an account. Product samples are limited so sign up quickly. 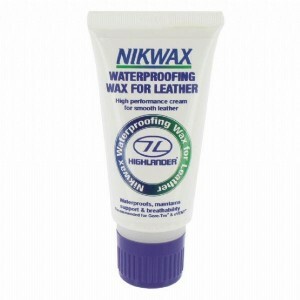 Play the webquiz for a Free sample of Nikwax Waterproofing. Just visit their page, take the quiz and get a freebie. Get your Free Sample of Neutron Odor Eliminator! Just head over to their page and fill out the form. 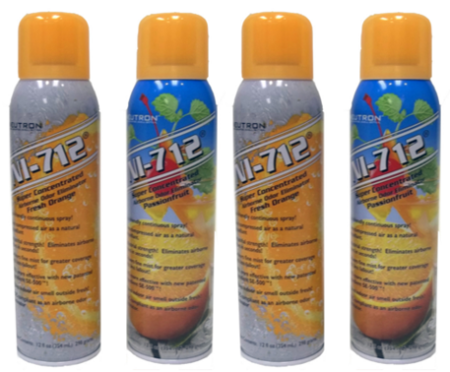 From their page: NI-712 eliminates the worst odors in 3.5 seconds! Even skunk odors disappear in seconds. Super-concentrated; one or two sweeping sprays keeps an average 10’x10′ room odor-free for up to eight hours. 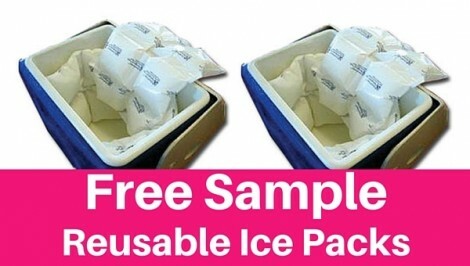 Go get a Free Sample of Reusable Ice Packs -great for treating injuries, medical use, and about anything else you can use an ice pack for! Want a Free Sample? Just fill out a request form to order yours. 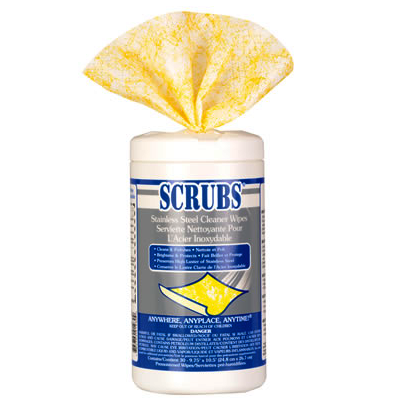 Get a Free Sample of Scrubs Stainless Steel Cleaner Wipes. Just visit their Facebook page and private message them with your name and address to request a sample. Love to try new products? 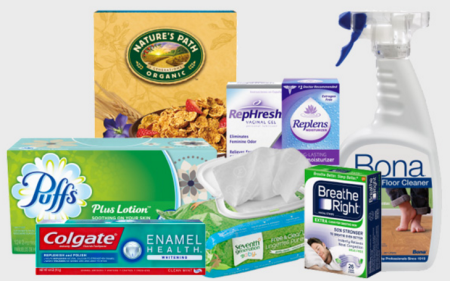 Join SampleSource and you’ll get to try Free Product Samples before you buy. Just register, fill out a profile and pick from the available samples the ones you want to try. Samples are available every quarter, with the exception of winter, due to freezing temperatures. You could possibly get to sample makeup, beauty care, cleaning supplies, health products and food. 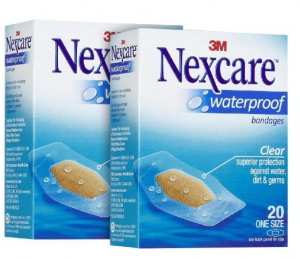 Get a Free Sample of Nexcare Waterproof Bandages. Just click the “Sample, Please” button and then fill out your information and your sample will be sent to you. Please allow 6 – 8 weeks for delivery of your sample. This offer is available until 9/15 or while supplies last. From the site: Nexcare Waterproof Bandages stay on, even under water. 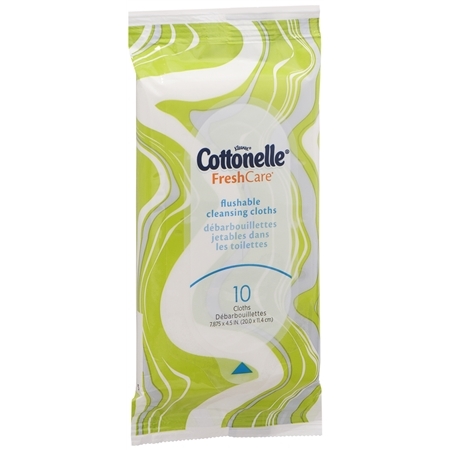 Their unique seal keeps out water, dirt and germs, yet is breathable, to promote healing with easy one-hand application.